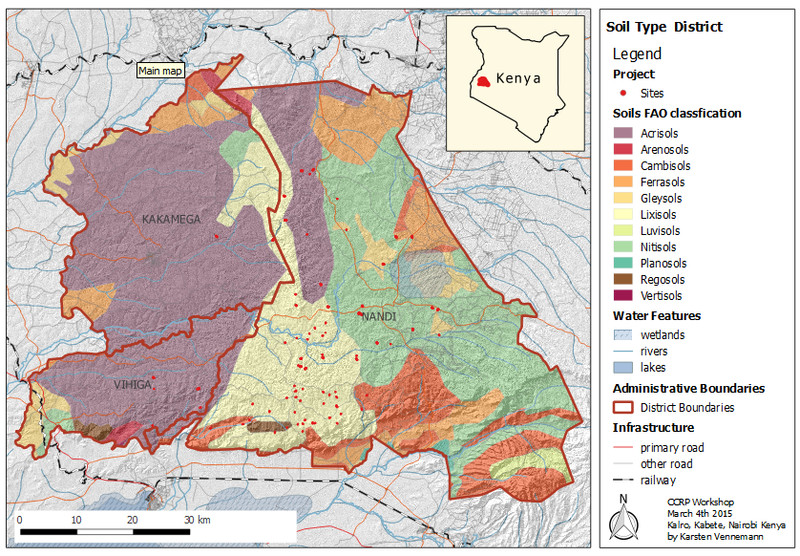 In June Terra GIS is offering a 2 day class on QGIS Desktop GIS at the Impact HUB, Seattle, Washington. The class will focus on practical exercises in a workshop style setting. The class will enable ArcGIS users to easily transition to using QGIS and its comprehensive tool kit (or to use it in addition to their existing GIS software). Participants can choose to attend the full two day class or optionally attend only one of the two days. Details about the class can to be found here. 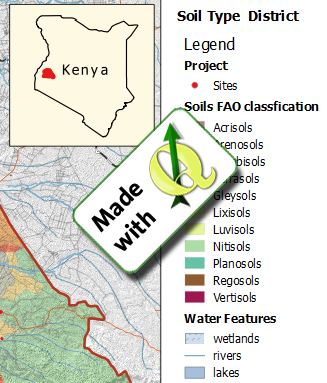 On Wednesday January 25rd, 2017 an additional one day advanced QGIS class will be offered (more information on the advanced class will become available in the next few weeks).